My first post here in ages. No promises about post frequency going forward, so enjoy this for what it is. 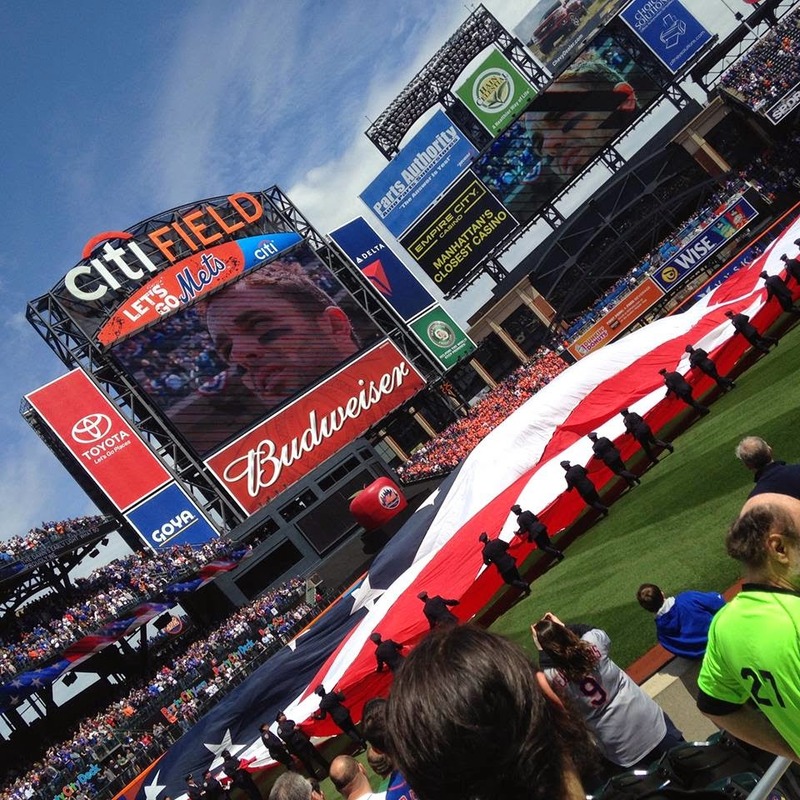 I haven't missed a Mets home opener in about 25 years, but this was my first Opening Day on the road. I've seen the Mets in DC before, once at RFK and another time at Nationals Park, but this is the first time getting a good seat was ever in doubt. DC must have sold a lot of sneakers in the offseason for fans to run and catch up to the bandwagon. 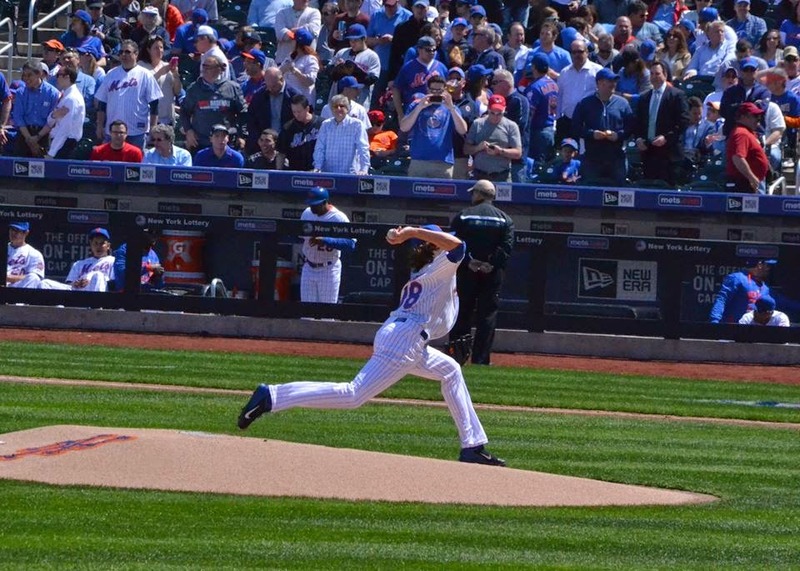 The Washington Nationals 2015 Opening Day game vs The Mets was a hot ticket. Standing Room Only tickets ranged between $80-$100 in the weeks leading up to the game on StubHub and never came down, even an hour before gametime. My cousin and I wound up buying two separate seats for $70 each from som dude outside the Metro and found a place to sit together in the Uppers. There are a lot of places to stand and watch the game throughout the park, but for a sold out game you will have a hard time getting a nice view. A cool feature of Nationals Park is The Fairgrounds, outside the Centerfield gate. This is essentially a giant lot barricaded off by containers. I mean, actual containers like off a cargo ship, between which where they sell beer and food and hundreds of fans can congregate before a game. On this particular day there was also a band playing. 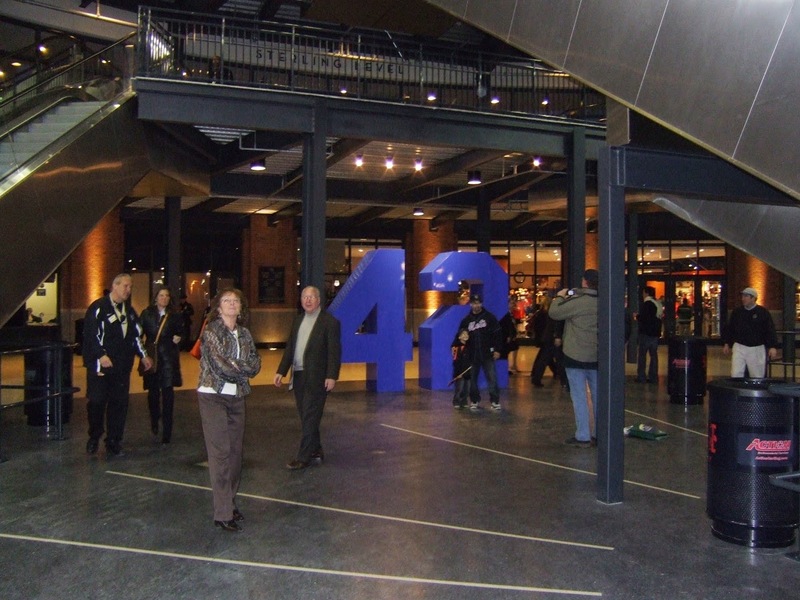 Security lines an hour before gametime were not awful, even with new metal detectors. 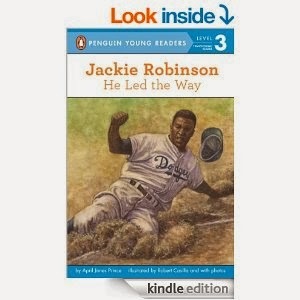 We went right in through the centerfield entrance. We were handed a metal tin on the way in, which is I guess good for storing cookies or something, but I handed it to a lady in exchange for taking this picture. I guess I should have looked at the photo first. Serves as a reminder that just because a lady is walking around with an SLR doesn't mean she knows how to use it. Beer selection was solid. Found a Pilsner 1864 out in the Fairgrounds, a Flying Dog in some vendor's bucket on the concourse, and a special exclusive Samuel Adams Nats Tenth Anniversary IPA at a stand in center field. Pro tip: on a warm day find a seat down the left field line and you won't bake. On a cold day find a seat down the first base side and get more sun. 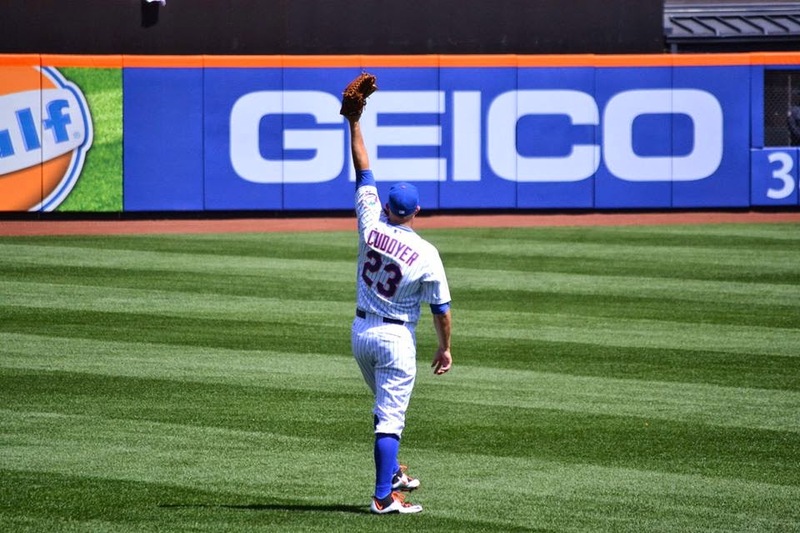 By now you know that Colon and Schrreerzzerrr locked into a fierce pitching duel for most of the game, but Lucas Duda and TdA delivered the big hits to deliver a Mets 3-1 Opening Day win. Most ironic part of the day was that Ian Desmond, a shortstop that the Mets (and especially Mets fans) coveted in the offseason made a big error that cost the Nats the game, while Wilmer Flores played quite nicely at the position he won by default. If you have the chance to visit Washington DC while the Mets are in town, you should definitely do so. The park consists of friendly confines and nice sightlines with few obstructed views. the family made it back to Central New Jersey in a few short hours, but there are more than enough attractions in DC to make a weekend out of it as well. Had a nice meal at Ben's Chili. Ordered the "half smoke all the way"
for I think $9 and it was quite tasty. Did you know that Gary Carter is honored at Nationals Park? Classy move, DC, Classy. Pro tip #2: Buy your sunblock and condoms before heading to the park. Despite the giant sign there is no Walgreens here. Late in the game a horrific plume of black smoke appeared in the distance. unless you count the ozone layer, perhaps. 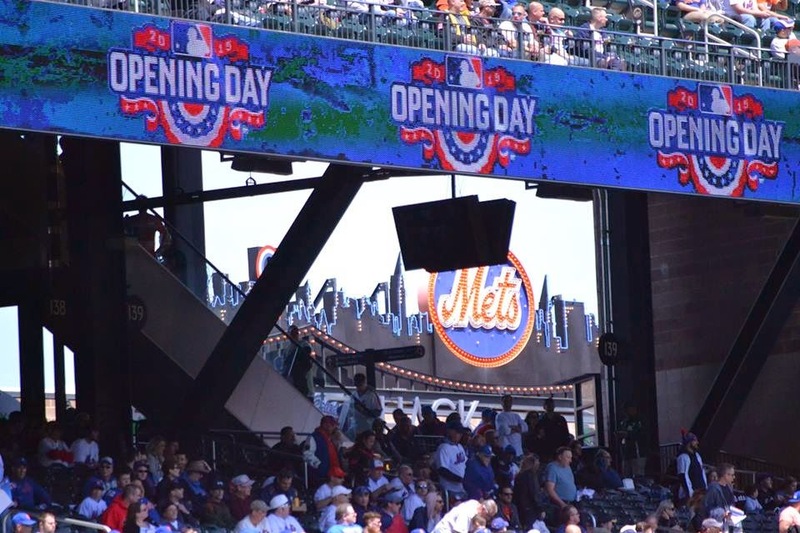 Great News For Out-Of Market / Transplanted Mets Fans! Hey, hopefully by now you have joined me at The Mets Police, but I wanted to make sure I passed along this great news for out-of-market baseball fans. 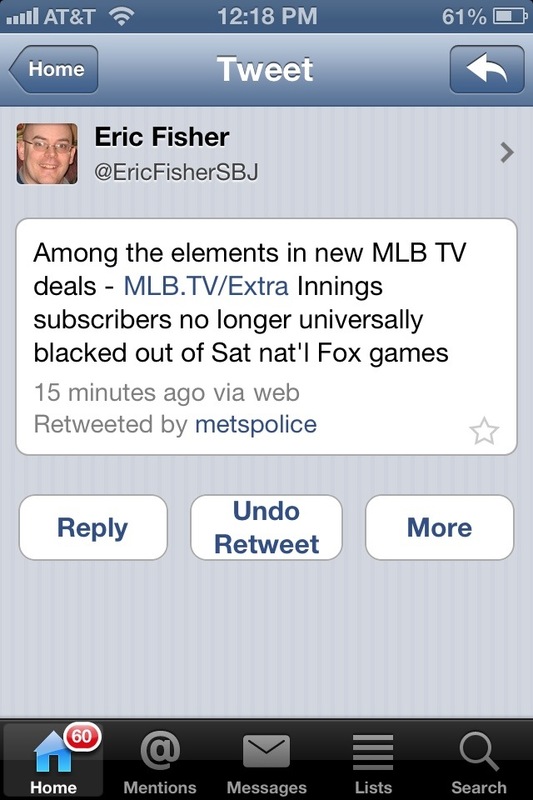 Starting in 2014, Fox Saturday Baseball games will no longer be blacked out of MLB.tv. I watch all the games via ROKU or AppleTV, so this is great news. I may never go back to cable or satellite again. When the streaming is bad, it is really, really frustrating, but when it works it works great, and it works most of the time. In 2012 the quality was much better than in years past and the service was much more consistent. 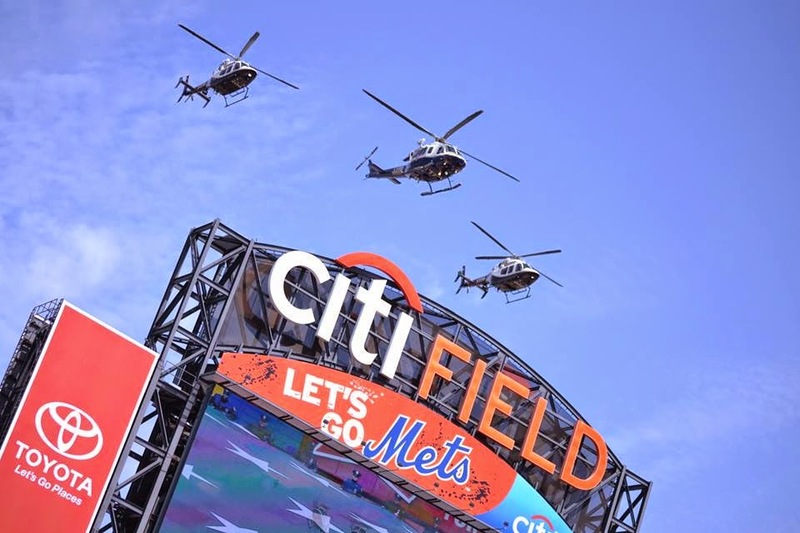 Starting today, I'll be a contributor to my favorite blog about the Mets, Mets Police! Hope to see you there. 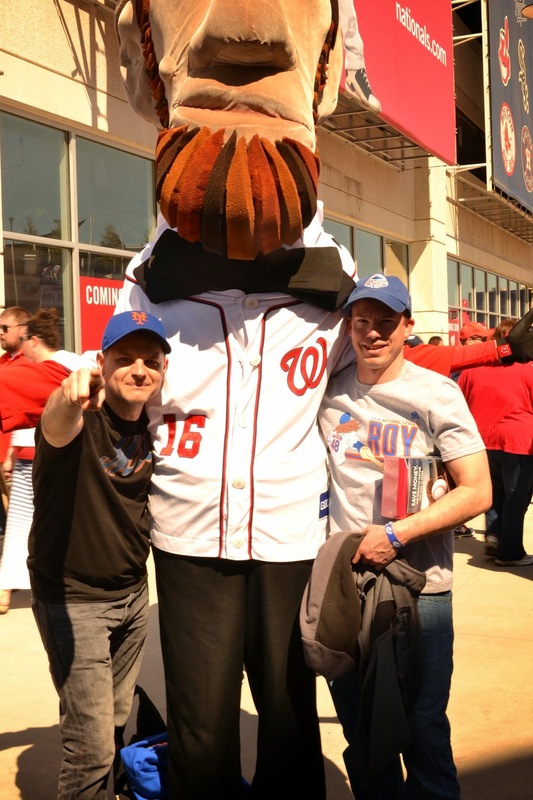 By the way, The team that plays in D.C. will finish above .500 this season, so I won't be able to call them The Expos anymore, but I cn ilmake fun of them for sealing their logo from Walgreens.